I can't believe it, 2012 has soon come to an end but I'm so grateful for the wonderful year it has been in every way, happy new year everyone, grab your brushes and let's fill 2013 with awesomeness! 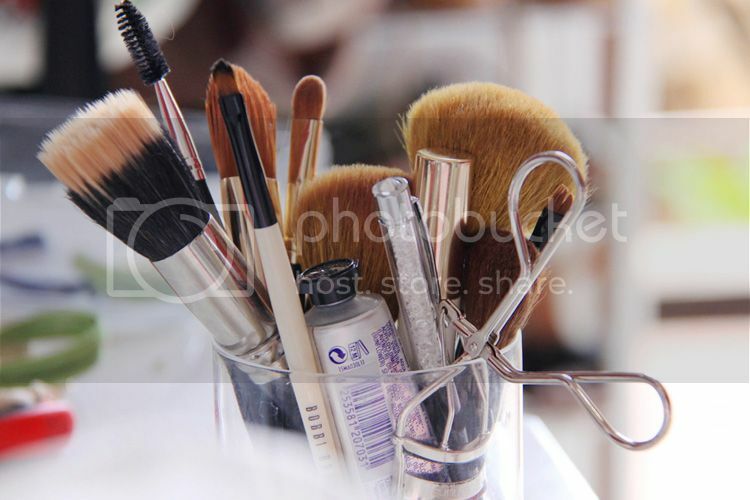 The prospects of attending a special event or occasion never fail to excite us, girls. These are the nights worth dreaming for- of careful planning and envisioning the perfect ensemble, head to toe. These are our chances to star in our fairy tales. On these nights, we dress to kill. Paint this picture in your head, one we are all too familiar with: as you step out of the horse carriage, your dress clings rightfully, its train trailing behind so obediently, making its way through the entranced crowd. 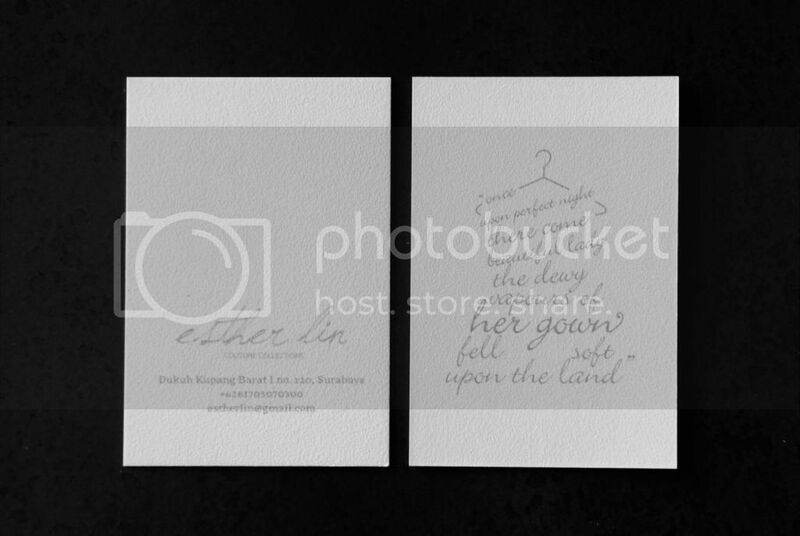 One of my latest projects, Esther Lin, a branding of young talented Indonesian fashion designer. 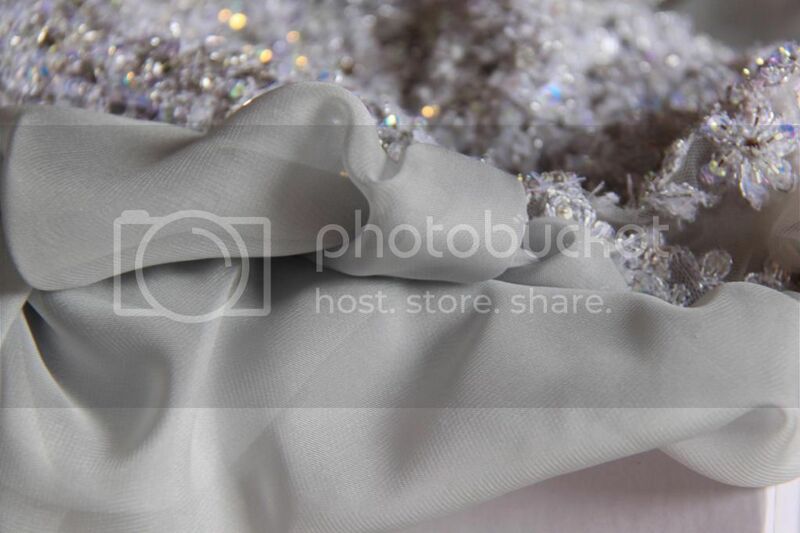 Esther Lin is commited to providing the right style with an elegant taste of couture collection. 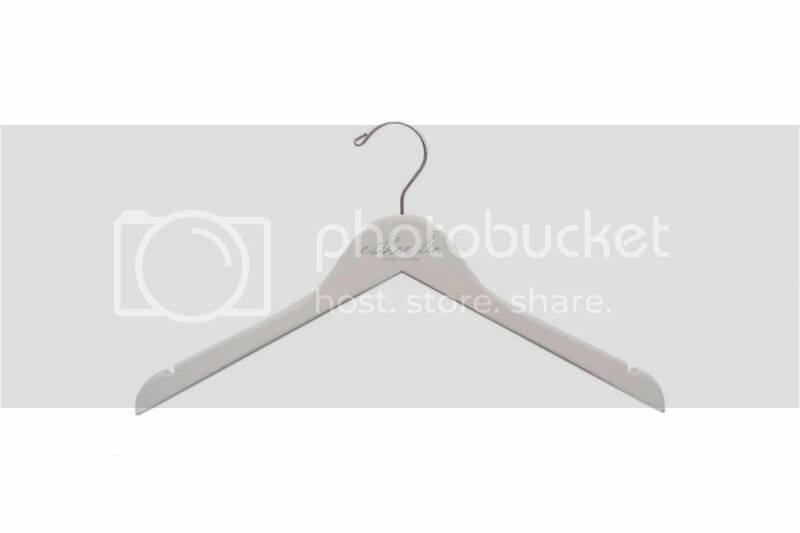 The logo are designed to give an endless look with a bit of sweet touch yet simple and elegant. The script font is specially designed to represent the creative stroke of the designer. 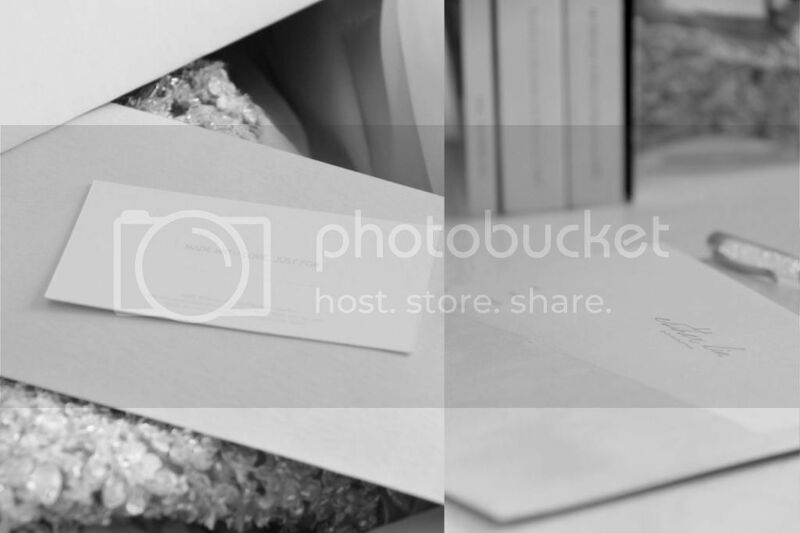 A monochrome color used for the logo is pastel grey to give the timeless and classic atmospheric of quality. 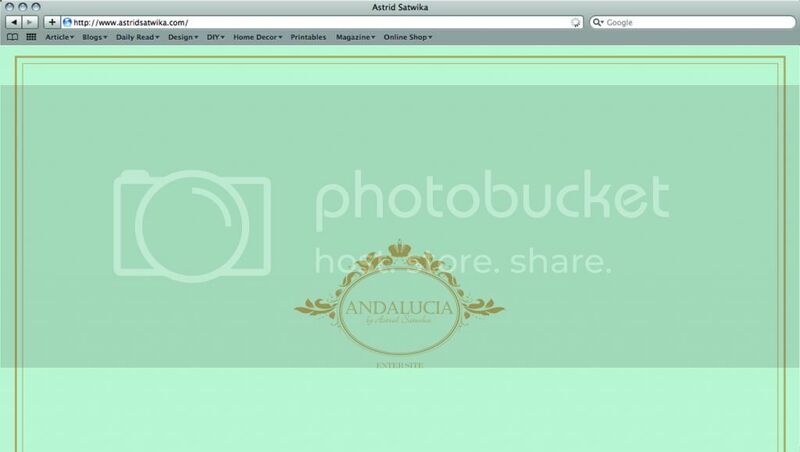 Creating a logo for Andalucia by Astrid Satwika and its application in website design. Andalucia is a fashion brand by Astrid Satwika, a manifestation of her passion in fashion. The overall logo represent Andalucia as a brand that brings simple and wearable dress that can be worn everyday, giving a touch of feminine, yet chic!